Now that an elite American special-operations unit has ended the life of Osama bin Laden, al Qaeda’s charismatic leader and founder, the world’s most lethal and geographically dispersed terrorist organization is entering a new, uncertain direction. Although this momentous event occurred after the publication of Garrett M. Graff’s important book “The Threat Matrix: The FBI at War in the Age of Global Terror,” we can be certain of one fact that runs through its pages: Our nation’s counterterrorism capability is sound and robust, exemplified domestically, although with an increasing overseas presence, by the nation’s top law enforcement agency, the FBI. 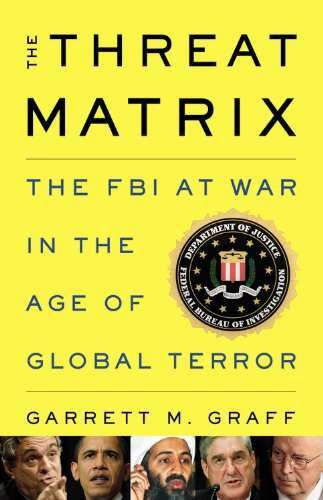 “The Threat Matrix” – the name of the daily compilation of actual or rumored threats to the American homeland and Americans overseas – is a prodigious volume, covering the FBI’s involvement in counterterrorism over the past 90 years. 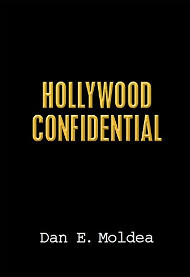 Mr. Graff, the editor of Washingtonian magazine, spent more than two years researching the FBI, including interviewing hundreds of people associated with the agency, such as Director Robert Mueller and current and former top officials and special agents, many of whom are discussed in the book. Posted: 5/20/11 at 9:03 AM under FBI, News Story.